Welcome to MOWER CITY IRELAND. Lawnmower Sales, Repairs, Trade-Ins & More. All repairs carried out in our on-site workshop. Fully approved Briggs & Stratton Registered Service Agent. Visit our showroom and repair centre. Situated in Dublin 8, only a few minutes drive from Exit 9, M50. Easily accessible. Ample car parking. Lawnmower Sales, Repairs, Trade-Ins & More. Fully approved Briggs & Stratton Registered Service Agent. Located in Dublin 8. 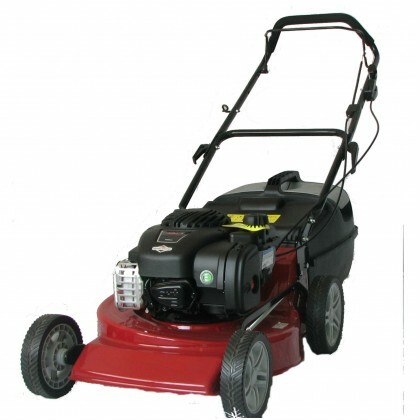 Lawnmower Sales We stock a range of top-quality lawnmowers. We import directly from our manufacturers, allowing us to offer you the best price and best product available. When you buy a lawnmower from us, it is fully guaranteed and we will carry out annual servicing in our on-site workshop. 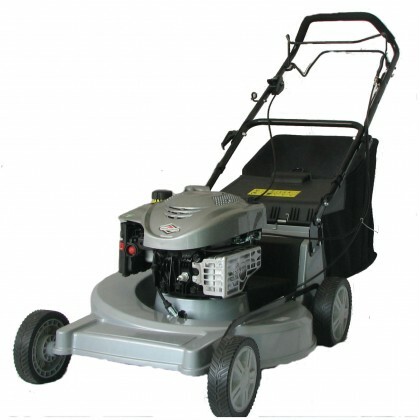 Lawnmower Repairs We repair all brands and makes of lawnmower. Unlike big stores and DIY supermarkets, we have the necessary skill and expertise built up over many years of repairing and servicing lawnmowers. Trade-Ins Trade in your old lawnmower with us, take away a brand new lawnmower and solve all your grass cutting worries. MOWER CITY IRELAND now stock a range of top quality push mowers - hassle free grass cutting, easy to maintain and perfect for the smaller garden. OPENING HOURS: Monday to Friday: 8am to 5pm. Saturday: 9am - 1pm. MOWER CITY IRELAND is a fully approved Briggs & Stratton Registered Service Agent. Visit our showroom and repair centre. Find us fast. Situated in Dublin 8, only a few minutes drive from exit 9, M50. New for 2017 - call in to see our range of REFURBISHED & SECOND-HAND GUARANTEED QUALITY MOWERS. See our range of new top-quality lawnmowers. 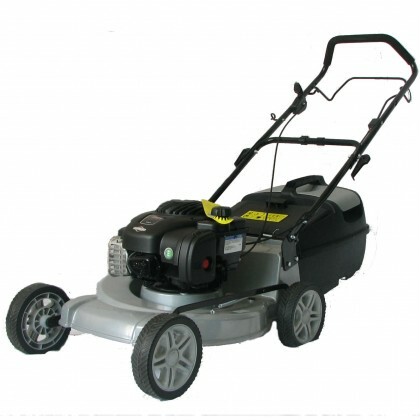 We also stock refurbished second-hand mowers and a range of push mowers. 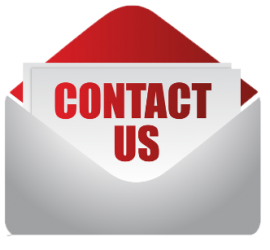 Contact MOWER CITY IRELAND to discuss your lawnmower requirements. Lawnmower Sales, Repairs, Trade-Ins & More. Fully approved Briggs & Stratton Registered Service Agent. 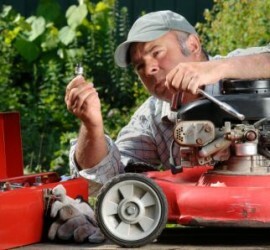 MOWER CITY IRELAND are specialists in lawnmower repairs. 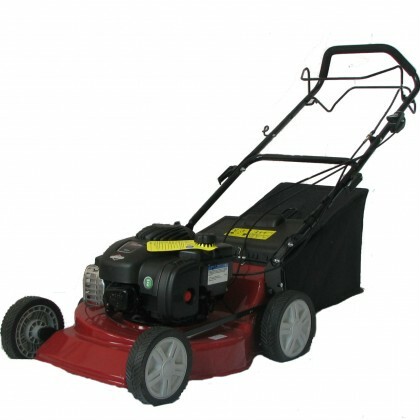 We can repair and service all types, brands and makes of lawnmower, regardless of where you originally purchased it. 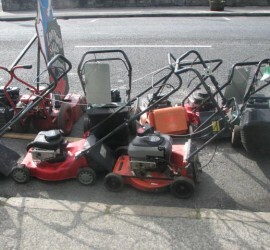 MOWER CITY IRELAND also stock a range of second-hand, guaranteed lawnmowers. 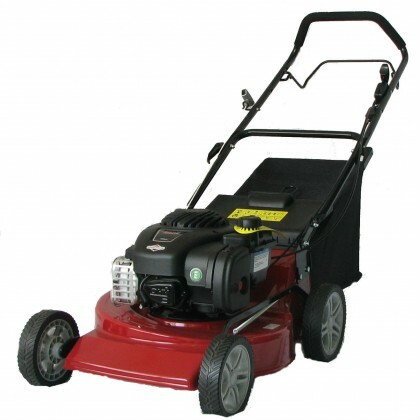 We stock new and second-hand push lawnmowers. Call to our showroom to see our extensive range.